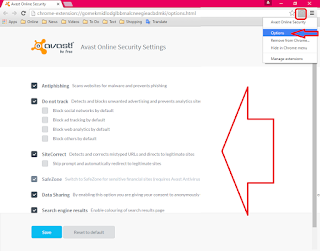 Are you searching free antivirus for chrome browser? If yes! 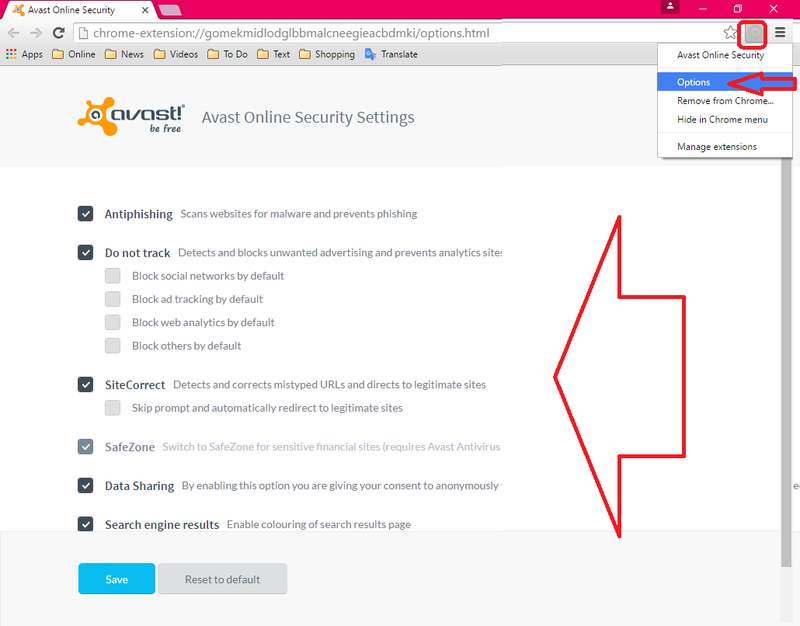 than you are at right place, Avast antivirus is popular for its free services, it has plugin for google chrome browser for secure and safe browsing, avast provide you safe zone browsing, don’t track, site correct and many more.. Warns visiting websites with a bad reputation. 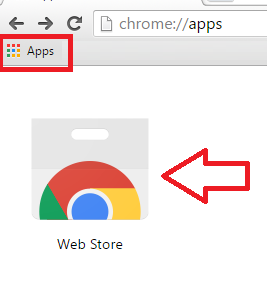 Gathers data on phishing sites and warns you if you visit one.